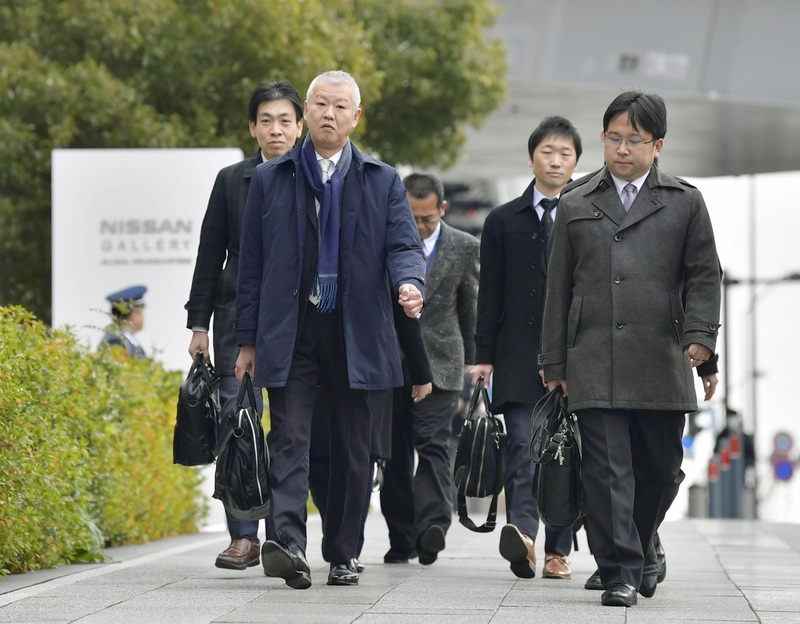 The transport ministry on Friday inspected the headquarters of Nissan Motor Co. to examine whether the automaker’s measures to prevent a recurrence of vehicle checks being conducted by unauthorized workers are being carried out properly. 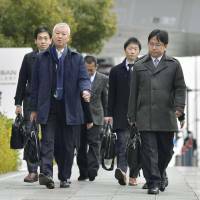 It was to be the first inspection carried out at the carmaker’s headquarters in Yokohama by the Ministry of Land, Infrastructure, Transport and Tourism since revelations emerged over the scandal, in which unauthorized inspectors conducted final car checks in violation of regulations. The transport ministry, which inspected Nissan’s domestic plants in November, has called on the company to strictly follow the rules. Transport minister Keiichi Ishii told a news conference Friday that ministry officials will question Nissan’s management during the inspection. Nissan said in a statement that it understands Friday’s inspection is aimed at confirming the main office is properly managing steps to prevent a recurrence of improper checks at its domestic factories. It pledged to fully cooperate with the ministry. The problem of unauthorized staff performing checks, which first surfaced in September following a probe by the transport ministry, prompted Nissan to recall 1.2 million vehicles in the domestic market. The inspections only apply to cars for the Japanese market and do not affect cars produced for export. To prevent similar misconduct, Nissan said in its report submitted to the transport ministry last month that it will change the inspection line layout and install a security gate to isolate the car tests so that only authorized inspectors can enter the space. External auditing is being conducted once a week, and Nissan has also increased the number of its certified inspectors.